I write what I feel. 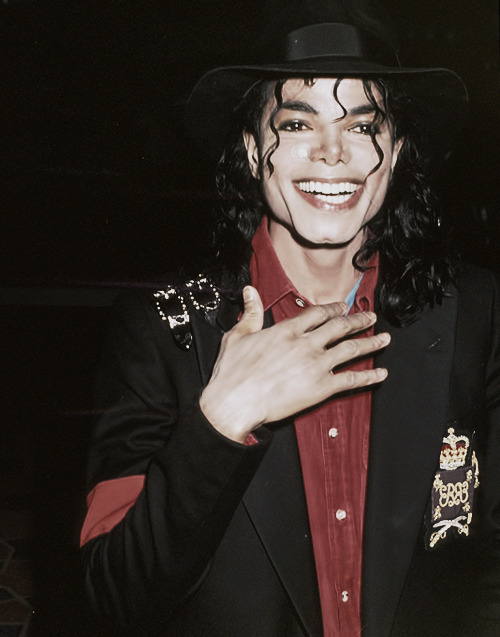 Michael Jackson is world-known superstar. Everybody wants to be in his place. Surrounded by fame and money. But nobody sees the dark side of it. Michael has a sad, lonely life. But it takes a complete turn when he meets her. Cara Delevingne is a beautiful young girl. Despite her painful life, she finds a way to keep living. That is until she meets him. A love story filled with pain, passion, lust and betrayal.